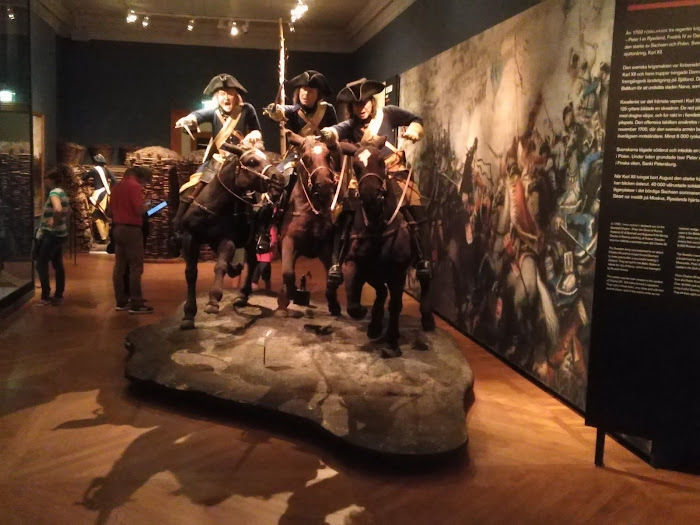 So back from a Baltic Cruise and thought I might share some of my snaps from the excellent Swedish Army musuem, pop over to my blog for a raft more pictures and garbled narrative. 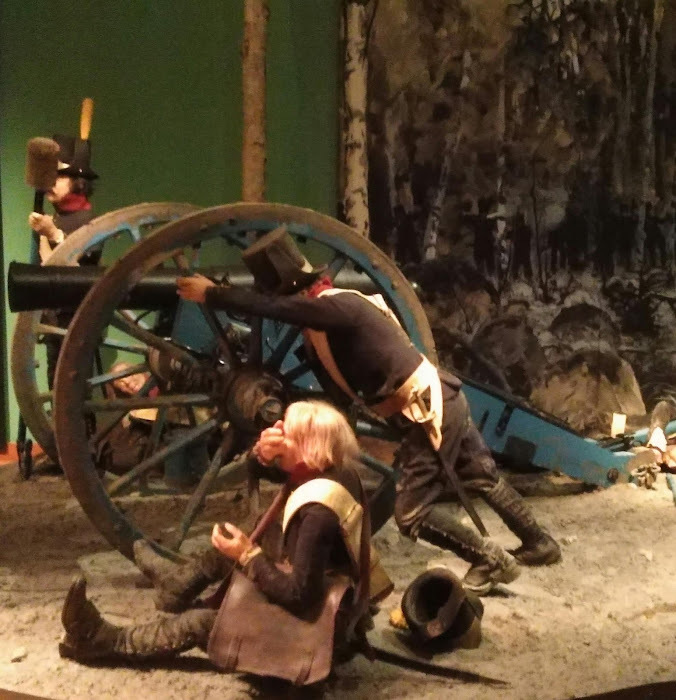 The Swedes have had a great military history, at least up to and including Charles XII. Bernadotte turned Sweden into a Russian client state and ruined them. What do you expect from a scheming, treasonous coward. But to be fair Swedish military prowess disappeared in 1722 and didn't come back during the almost 100 years before Bernadette showed up. Awesome pictures! Thanks very much. I really should go there. Where are all the tall blonde chicks with camo bikinis? $15 USD per half hour of WiFi- that's outrageous! It should be free. I am shocked. Shocked. Did you notice details of Finnish cavalry legwear on your visit? Sorry deadhead I cant say I noticed Finnish Cavalry legwear. Nice to see this has created some lively debate its a fantastic place, to follow. I went there in May after my Baltic cruise. 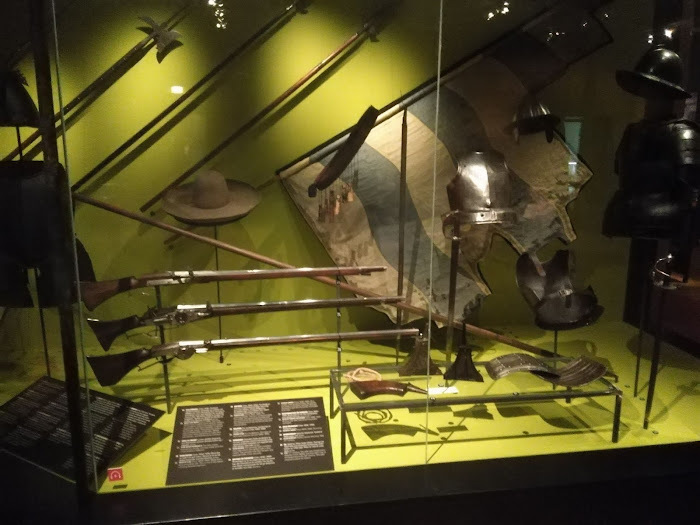 It was fantastic and I really liked the hands on opportunity to handle all those weapons, especially that Finnish anti-tank rifle. It was huge. Its a beut that anti tank rifle, love the little skis it has builton too. in contrast to Boney Bernadotte led Sweden to glory, while France – ended in red ruin.